Bespoke British sports car brand Morgan has today teased the motoring world with a few glimpses of its new Plus 8 50th Anniversary Edition ahead of its formal reveal at the Geneva Motor show. 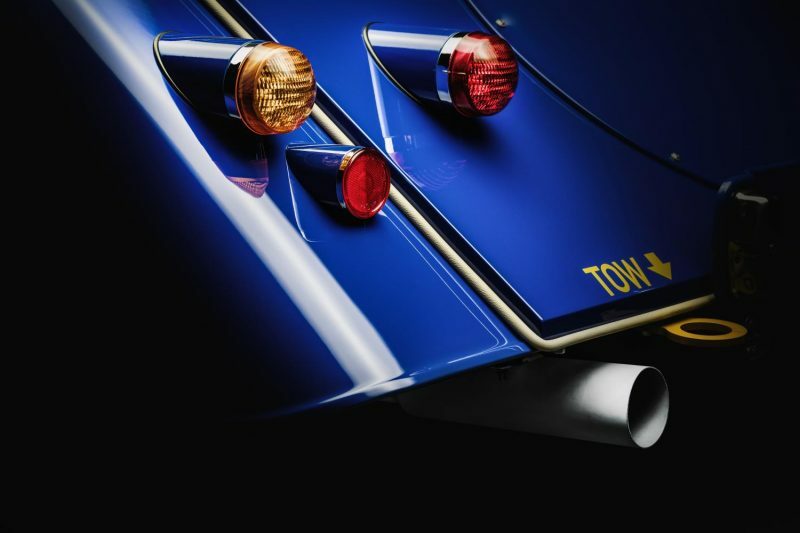 Celebrating 50 years of the brand’s iconic model, just 50 will be made and will be the last Morgan to feature the naturally aspirated 4.8 litre V8 engine taken from BMW. The Morgan Plus 8 was introduced to the world all the way back in the Swinging Sixties, 1968 to be more precise, at the Earls Court Motor Show. Between then and 2004, around 6,000 were produced until 2004 when the model was discontinued as the Rover V8 used for it was retired. 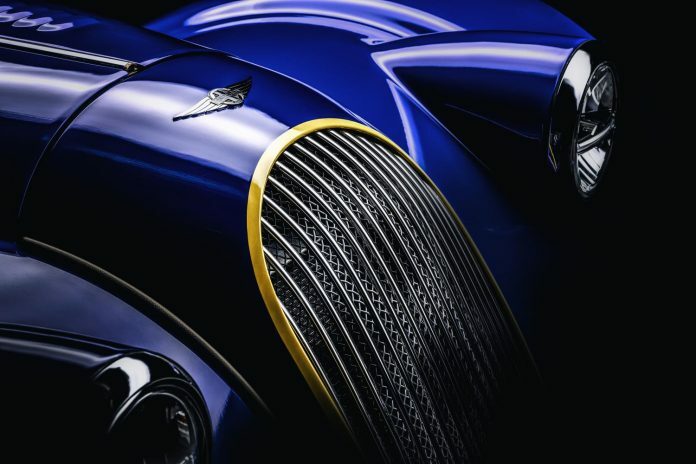 However, like a phoenix – albeit one with 8 cylinders – the Model 8 was reintroduced in to Morgan’s range 8 years later. 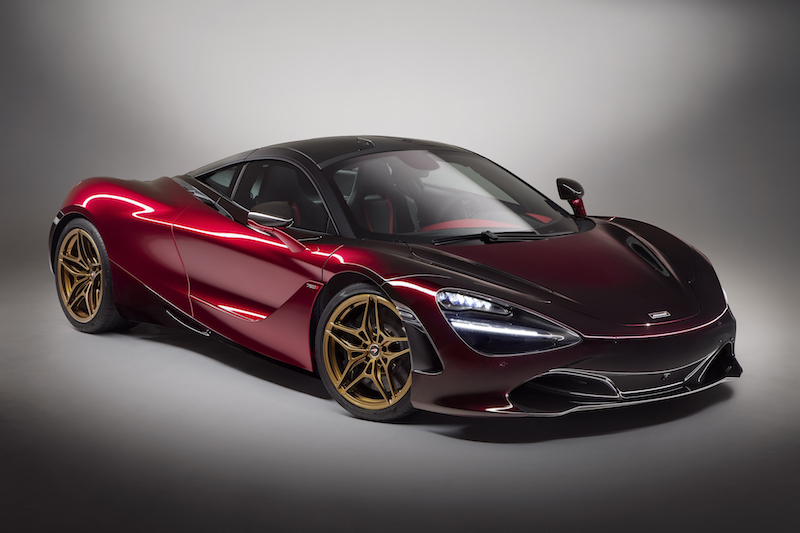 The new model was built on the same aluminium chassis that’s used for the Aero range, and it was larger and quicker than the Plus 8 models of yesteryear. It had different styling too, although the brand made sure not to completely overhaul the iconic design language that has made these cars so recognisable. 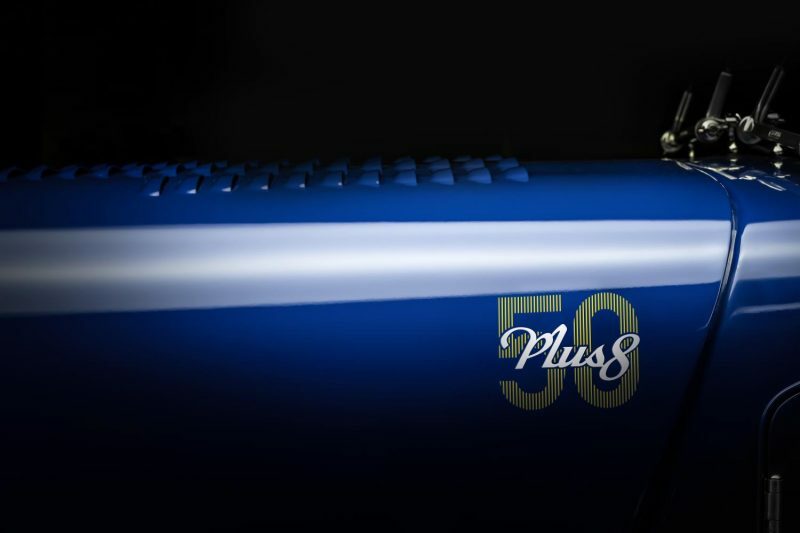 Back to the present day though, the 50th Anniversary Edition will be unveiled at the Geneva Motor Show on the 6th of March and will finished in a blue colourway that harks back to the first production Plus 8, known as the MMC11. 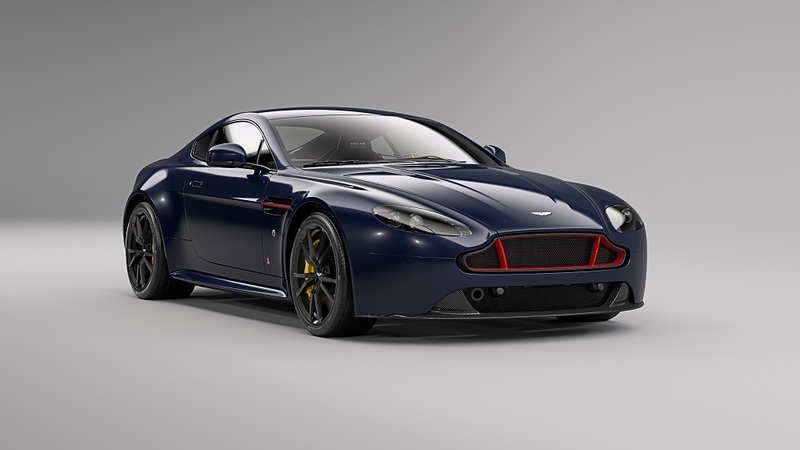 The blue is then contrasted by yellow accents, which are hand-painted and can be found on the front grille, along the bonnet and on the rear towing eyes. The body itself weighs just 1,100kg, meaning that the Plus 8 is one of the lightest V8 passenger cars on the market. Because it’s light, the BMW-sourced V8 is able to propel this ‘classic’ car to 62mph in a very brisk 4.5 seconds and it will continue to a top speed of 155mph. Golly, that’s enough to make your pipe fly out your mouth. Car Obsession is a site filled with more cars than you can shake a stick at, and the home of the latest car news, reviews, opinions and more!